Happy Sunday, everyone!! How has your weekend been so far? Mine has been BUSY. 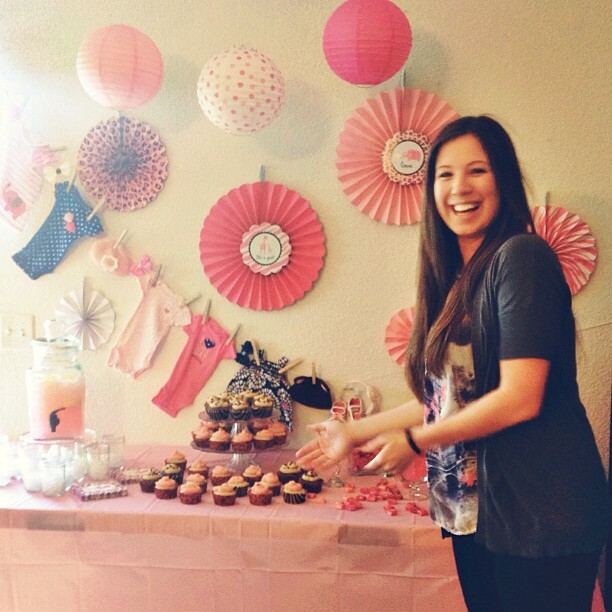 I planned a surprise baby shower for my friend Meagan, so Friday & all day Saturday until party time my husband (who is so amazing for helping me shop/decorate) & I were busy getting everything ready. While it might have been a little early for a baby shower...a move to Georgia is possible in the next month for them, and I didn't want her to leave Montana without celebrating with some friends. I think it turned out pretty darn cute, if I say so myself...tee hee! She was totally surprised, and even cried a little bit. Happy tears though...happy ones! :) Then her mom took us both to The Mustard Seed for dinner last night, and it was SO good. It was really a very lovely day! 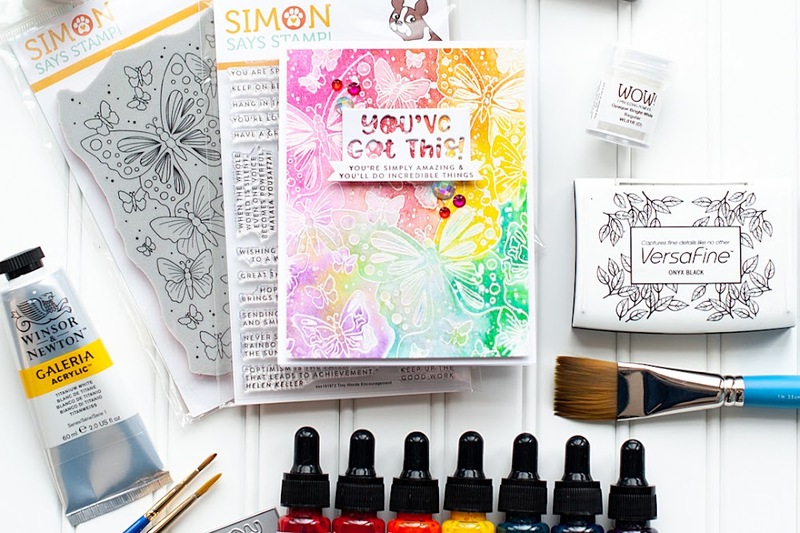 This past week, Nicole Harper asked me to create a project for one of this week's sketches on the Studio Calico blog! I was happy to oblige, and I created a card using the card sketch! I paired together the Atlantic & Sundrifter collections, and this is what it came to be! 3. Cut three strips of patterned paper, and adhere to the mid-right side of the card. 4. Adhere a vellum frame to the top, then layer a gold tab, Notes tab & circle sentiment to the top. 5. Stamp the first part of the sentiment above the vellum frame, then add letter stickers to finish the circle sentiment. 6. Add gold stars & wood veneer stars to the opposite corners of the circle. 7. Layer a glittered triangle, pink triangle & cut-out sentiment to the bottom. 8. Add three arrow stickers to the bottom right side of the vellum frame. 9. 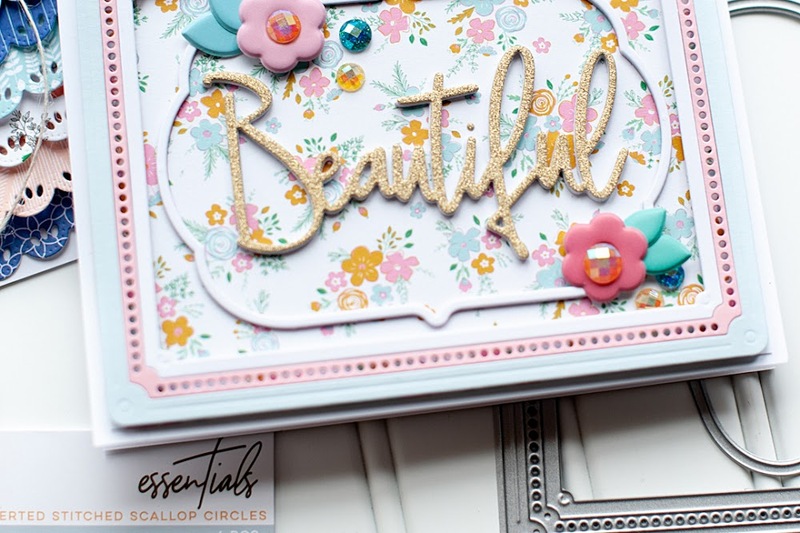 Accent the card with sequins to finish. 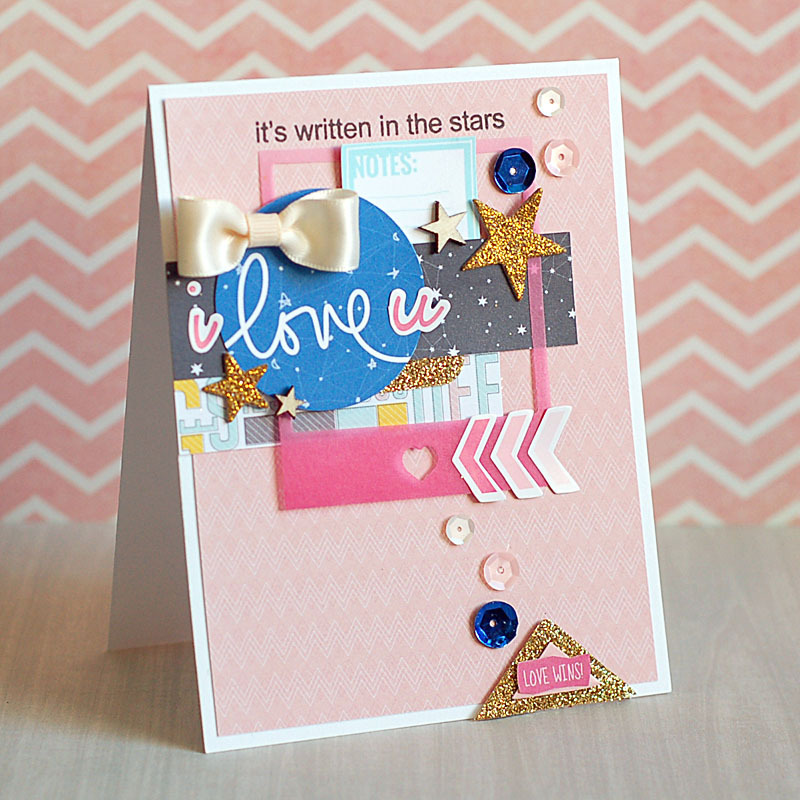 I hope you like my sweet little love card...I just love the colors of this, and the bits of gold glitter. Yum!! I haven't uploaded the photos from my camera that I took of the shower yet, but I have a couple of IG photos that I can share. Well, that is all I have for you today! I hope you have a great rest of your Sunday! I just love your card! So beautiful! 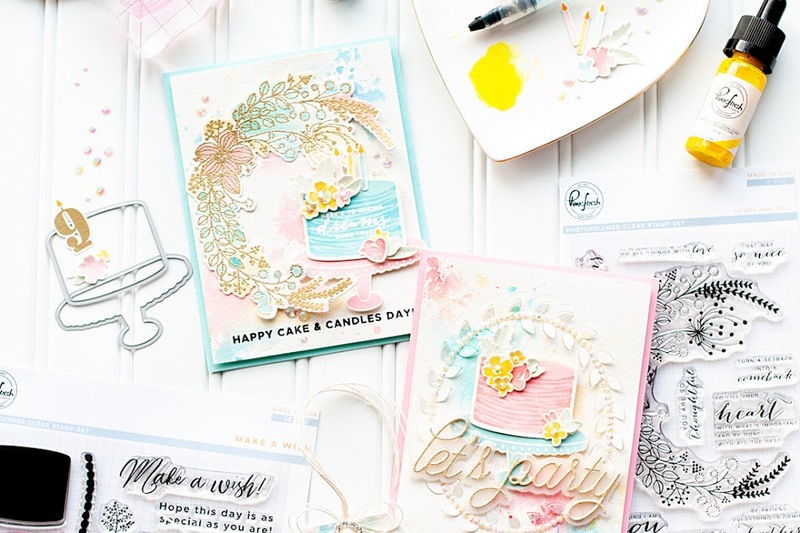 Such a pretty card and I love the decorations for the baby shower, your friend is very lucky! 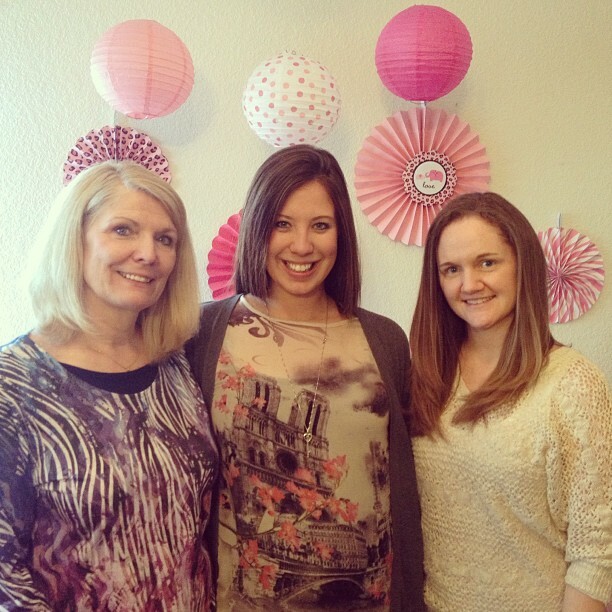 Looks like it was the perfect party, fun, friends and great decor! I'm reading...and scrolling...and like dang, where's the pictures of the shower...and there they are! Love seeing these. So fun. And that baby banner is adorable! Ohhh I want to know people who are having babies and/or getting married! Love all your layers on this card...you are so amazing...I run out of compliments to give you...my vocabulary doesn't have that many words - ha ha - I love all the parts and pieces..and that card up there with that crepe paper or whatever, love that stuff...need some...now... Have a great day, Miss Lea!